We’ve had a cold December so far. Because it has been chilly, my cravings for fruits and salads has been completely non-existent. I crave hot breakfast, soups, hot & hearty grains and just hot food in general. I am still in love with the Carrot Cake oatmeal and have been making a big pot each time I make this delicious concoction. I still get to eat my fruits and vegetables, but it’s warm, chewy and gooey and just what I need first thing in the morning. It was raining last night at Disneyland so we spent a good amount of time indoors. It was the perfect time do to some holiday shopping. 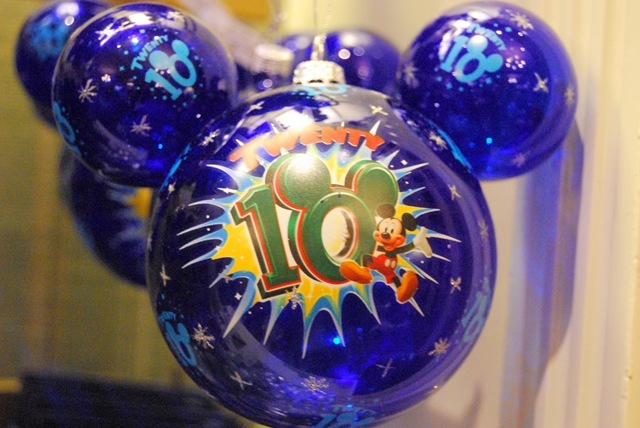 The fiance and I picked out our Disney holiday ornaments for our tree this year. I had a hard time picking because there were so many beautiful ornaments. I went back and forth and will probably go back again to pick up more ornaments sometime soon. I will show you my favorites. We have elegant and classy ornaments. 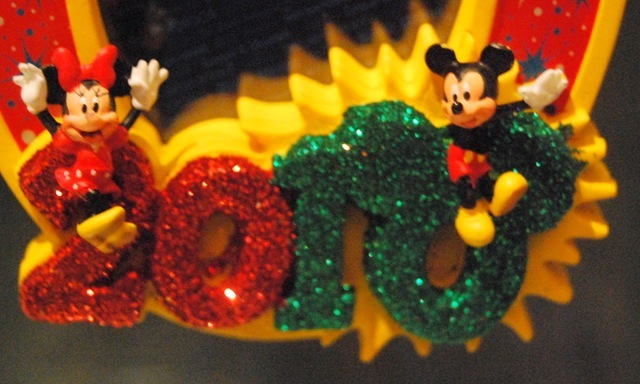 Then we have our fun and festive ornaments. Beautiful but expensive. These were inside a glass case and couldn’t be touched. The deciding factor for picking our ornament was our budget. 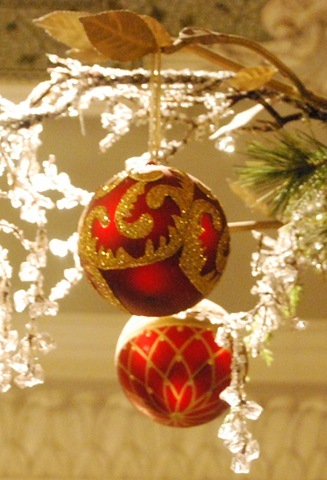 I will show you the ornaments that I purchased once we finish decorating our tree soon. 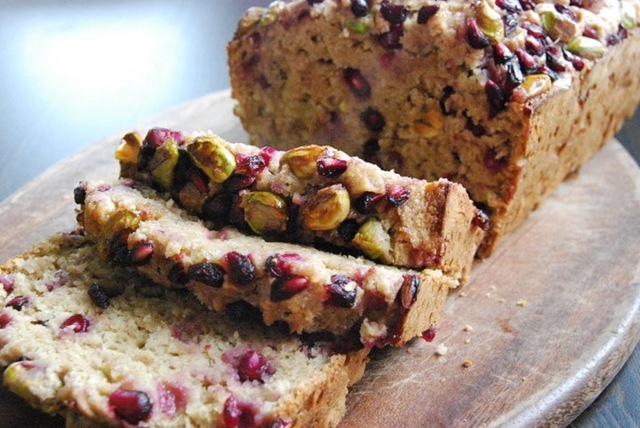 Also, Tina is having a holiday bake sale today to raise money for Leukemia and Lymphoma Society. Check it out here if you are interested in supporting her cause. 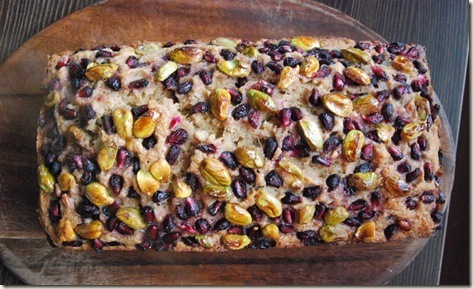 I donated my Pomegranate, Banana & Pistachio Bread to the bake sale. 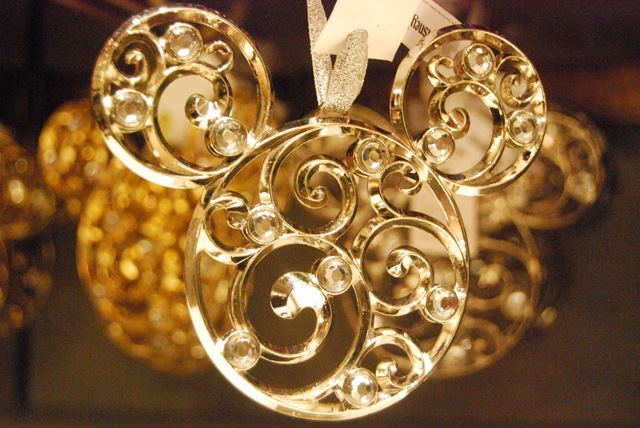 Do you have a favorite ornament? 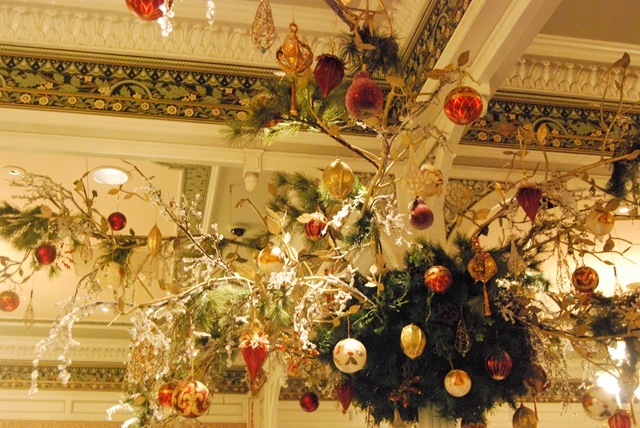 Do you have a tradition when it comes to holiday decorations? Well I don’t have anything that stands out to say it’s our own. I have a cat so I have to limit my Holiday Tree Ornaments and tree to a tiny or table top one. My Cat loves the bling bling like I do. LOL Silly Cat. I try to stick to a color as the theme only. 2 years ago I did the teal and silver so This year I’m doing the same so I pulled out my Teal and Brown Towels with embroidered tree ornaments and my White Candle Christmas Trees with Silver glitter out line. Not much up still need to go catch a few more things to add to my decor. 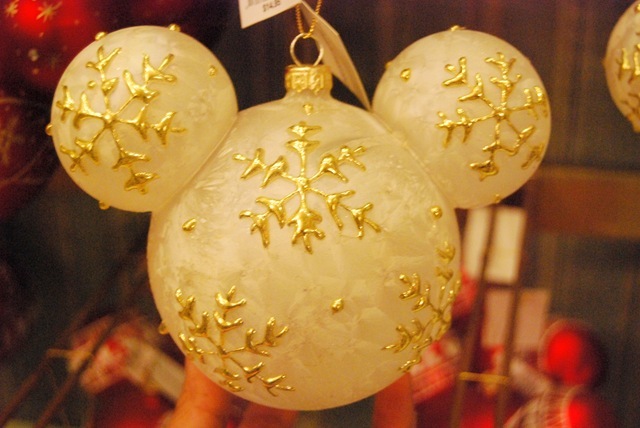 The ornaments were about $15 average, but the ones displayed in the glass case, I didn’t even look, lol! 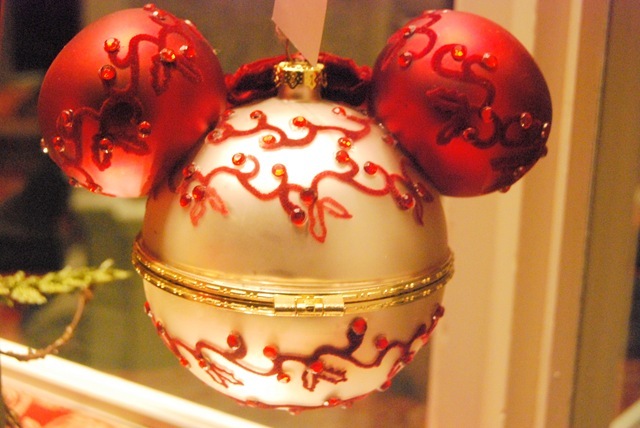 oh my gosh- so many of the ornaments are adorable! My mom gets me a hallmark ornament every year! 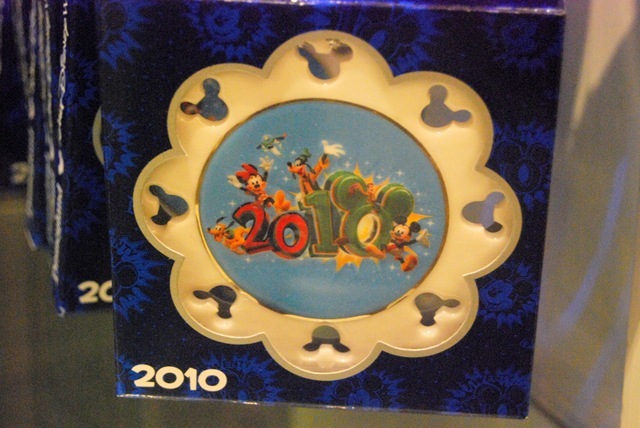 Hallmark ornaments are so thoughtful and makes you want to say “awww” each time :), just like their cards. 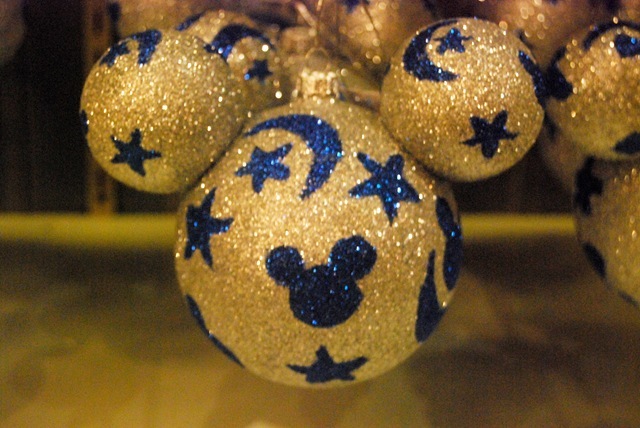 Those are some gorgeous ornaments! Hollie, that’s a great tradition to have a lot of ornaments that have meanings. 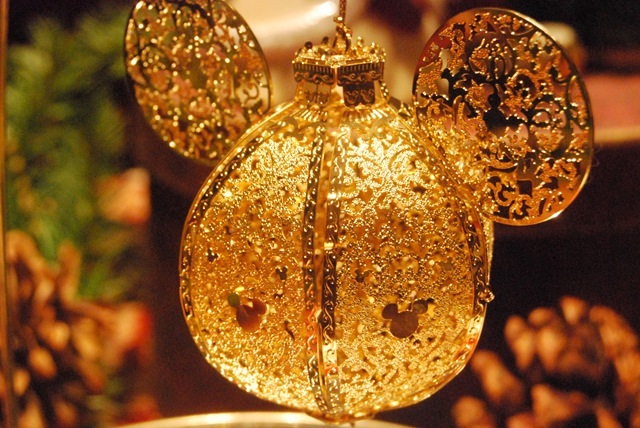 The ornaments can be passed on to generations to come and so will the stories about the ornaments. I would love to start something like that with my own family in the future. 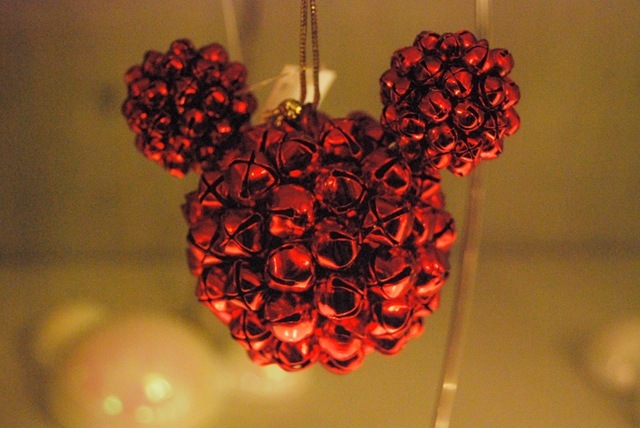 That’s really cute and special that you still have your childhood ornaments. It’s the memories that lives on and not how it looks that is important. Wow, those are some exquisite ornaments ! 🙂 We are barely getting a tree this year, so no favorite new ones yet. Yup, Disney never disappoints when it comes to Christmas festivities including their decorations. They go all out and that’s why I love spending this time of the year at Disneyland. I don’t have any bell ornaments, I don’t know why. I will have to keep a lookout for them. Thanks for this idea. That’s a really great tradition you have, I might try doing when I have kids in the future. Hide and seek a pickle ornament is fun too, I’m curious how long before you guys usually find it? Thanks! It took me a while to come up with a name, but I really like it!! I like “Healthy Coconut”, too!!!! That oatmeal looks so comforting for any given cold morning!! I need one for tomorrow morning!! Specially now that has snowed here! I love your ornaments! And I totally hear you on the cold weather! I think it’s been unusually cold everywhere huh? I’m glad you liked the pictures and all things Disney, you and me are the same 🙂 I will be posting more holiday pictures from the park soon. i love all of my homemade ornaments from when I was in like 3rd grade.. they always carry so many memories even though they’re pretty hideous! 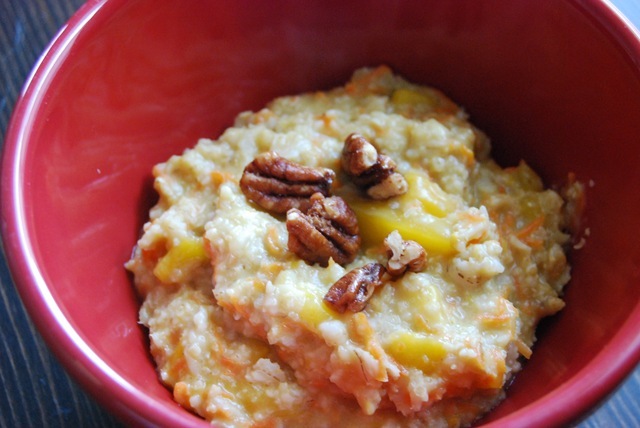 i love that carrot cake oatmeal.. i want to try that soon! 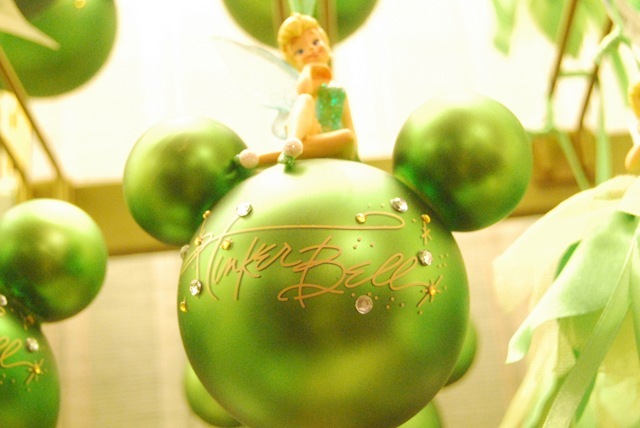 I think that’s a really cute tradition, to have ornaments saved from your childhood. I wished my sisters and I did the same. 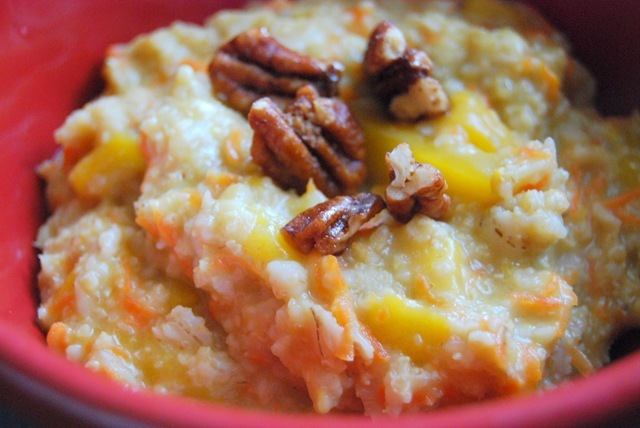 Carrot cake oatmeal?! What a good idea 🙂 🙂 the ornaments are beautiful. My favorite tradition is that we all decorate the tree together. Something about pulling out childhood ornaments that you missed the previous year is so nostalgic. Ahhhh, I love the holidays 🙂 Hope you have a great day!